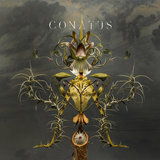 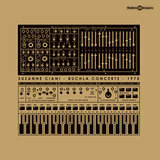 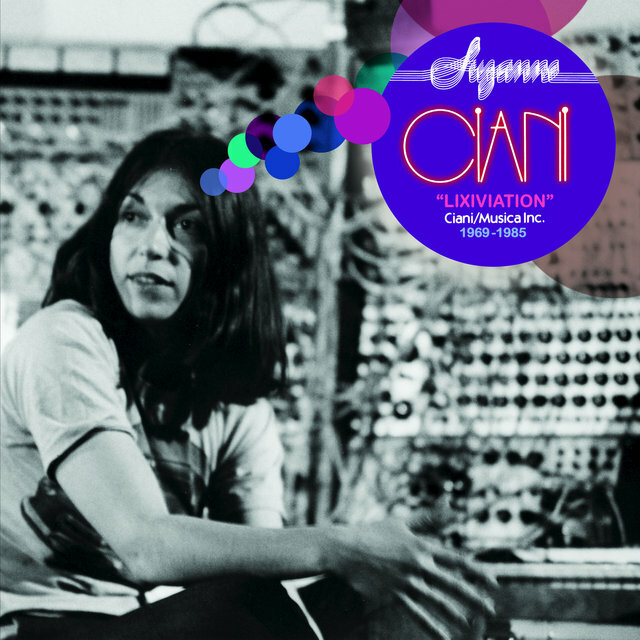 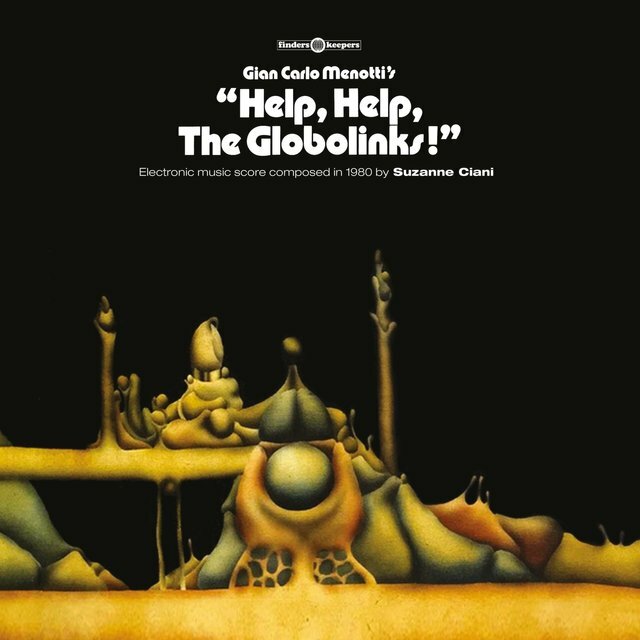 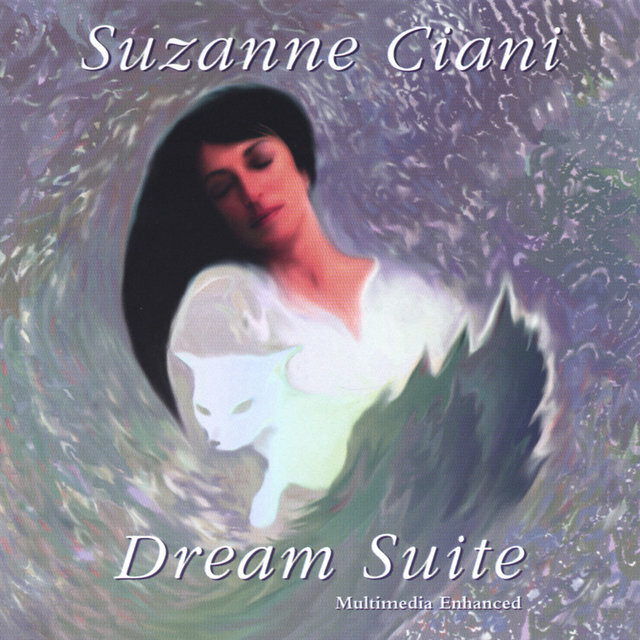 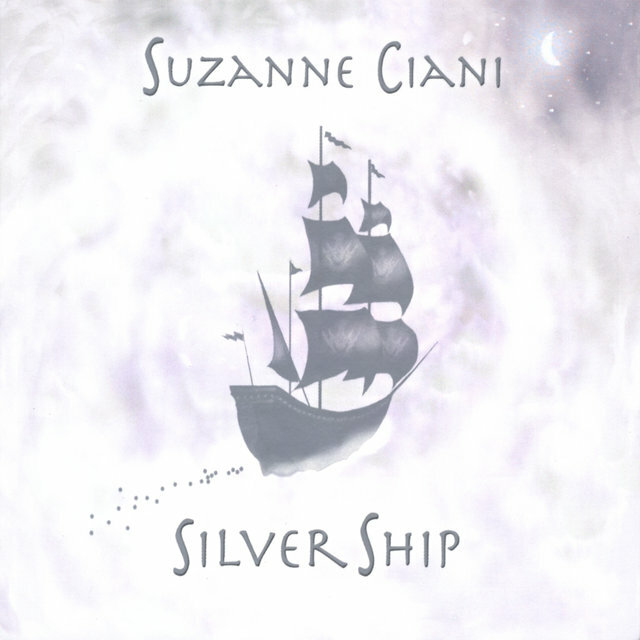 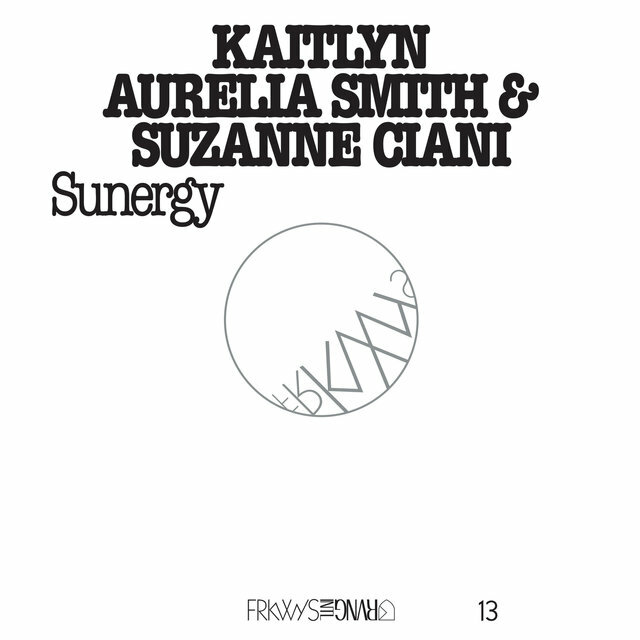 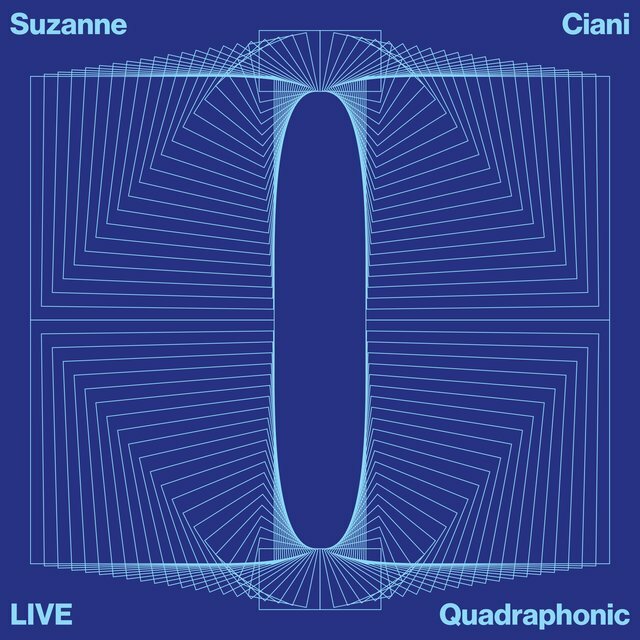 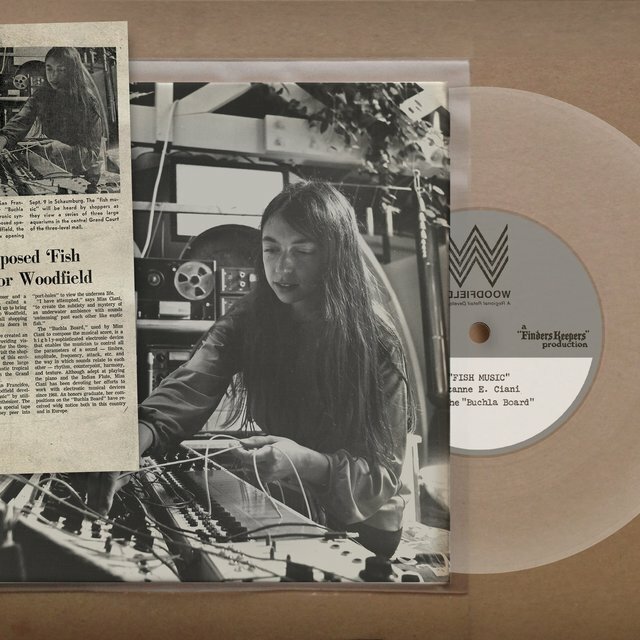 One of the first and finest woman artists to make a name for herself in the electronic music world, Ciani earned a Masters degree in composition from the University of California at Berkeley, where she studied with electronic pioneers Max Matthews, John Chowning, and Don Buchla. 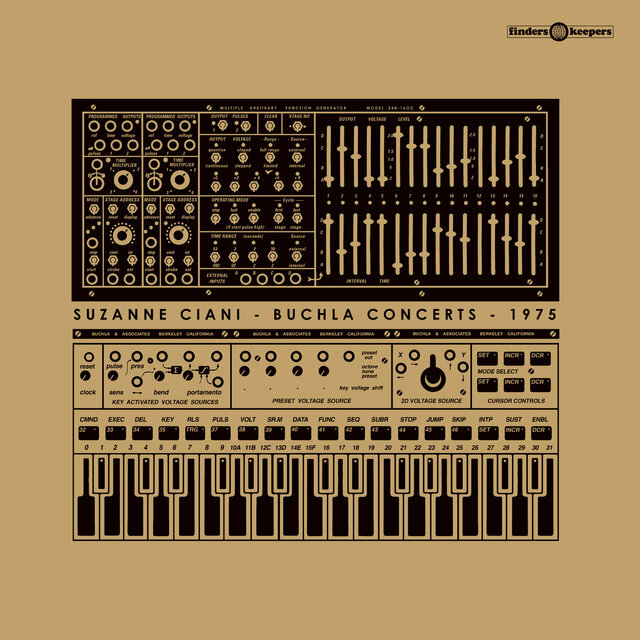 In 1975 she moved to New York, where she got involved in the Soho art scene, and also worked with minimalist Philip Glass. 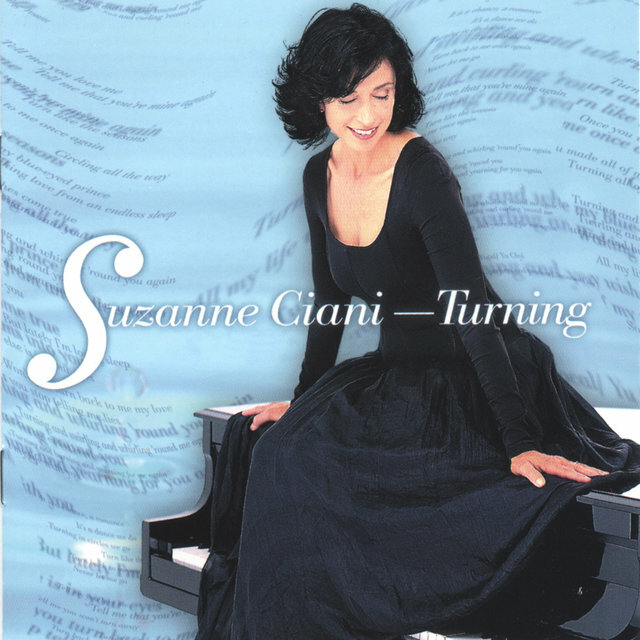 She began to hit the big time with the establishment of Ciani Musica, Inc., one of the foremost commercial production companies in the country. 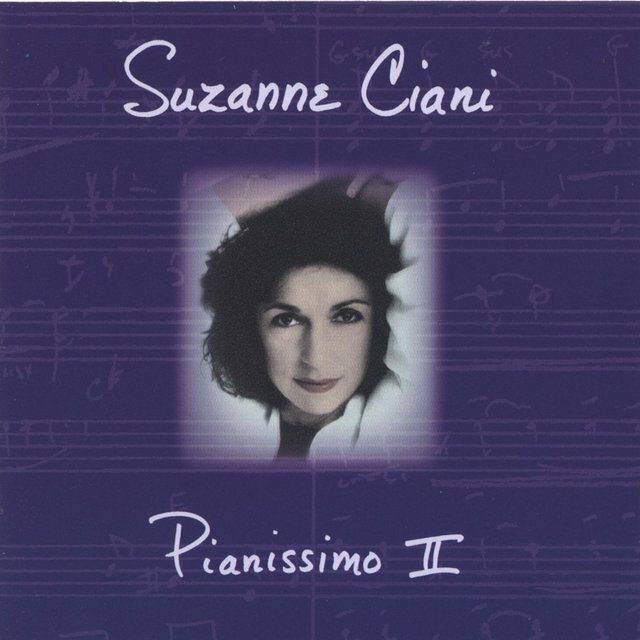 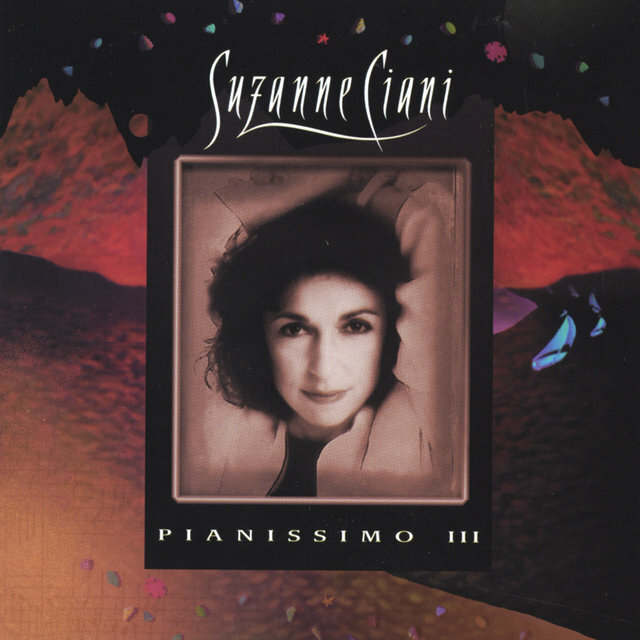 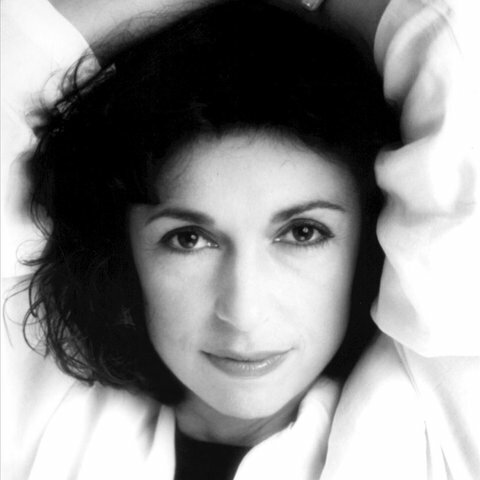 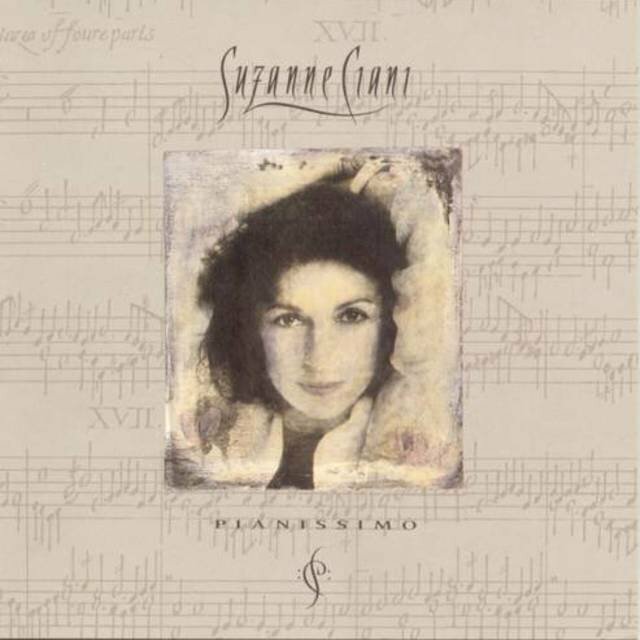 Ciani later expanded into film scoring and gained recognition for her work on Lily Tomlin's The Incredible Shrinking Woman as well as the award-winning feature documentary Mother Teresa. 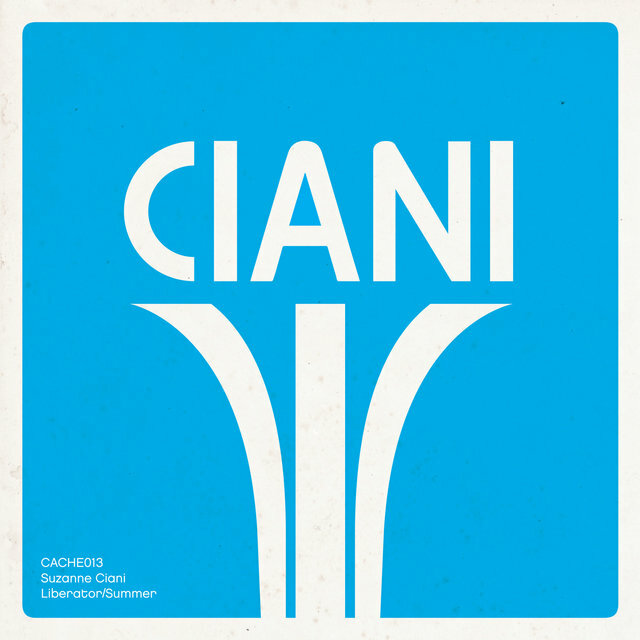 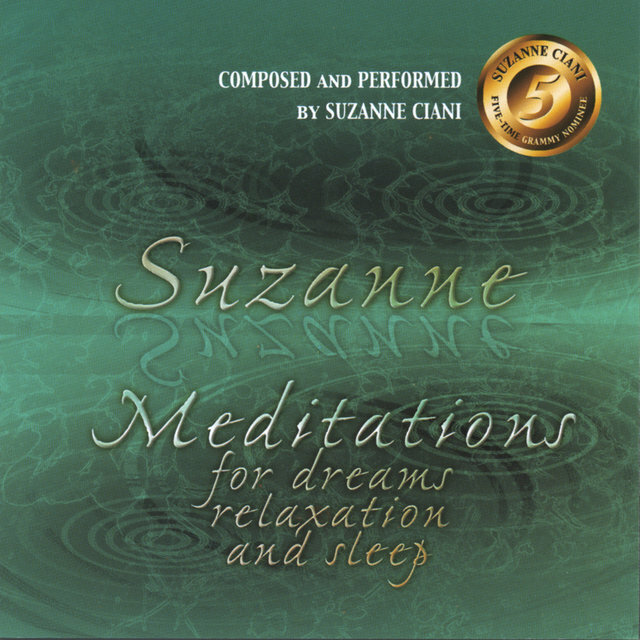 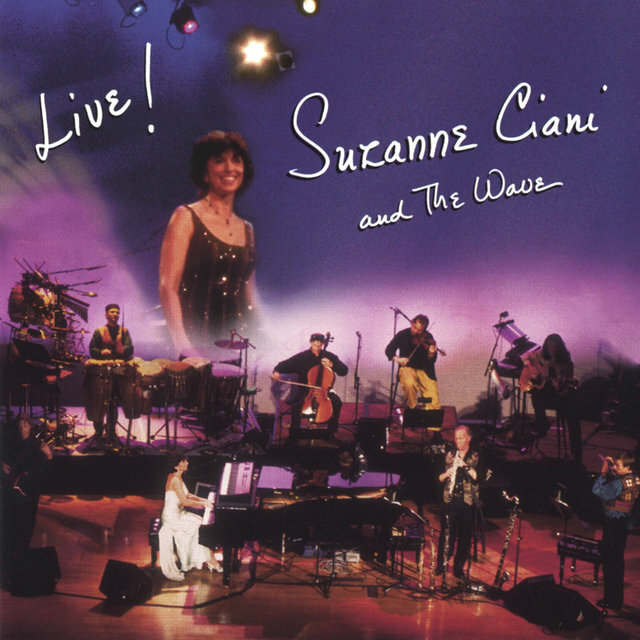 Ciani's career as a recording artist, however, took a more indirect route. 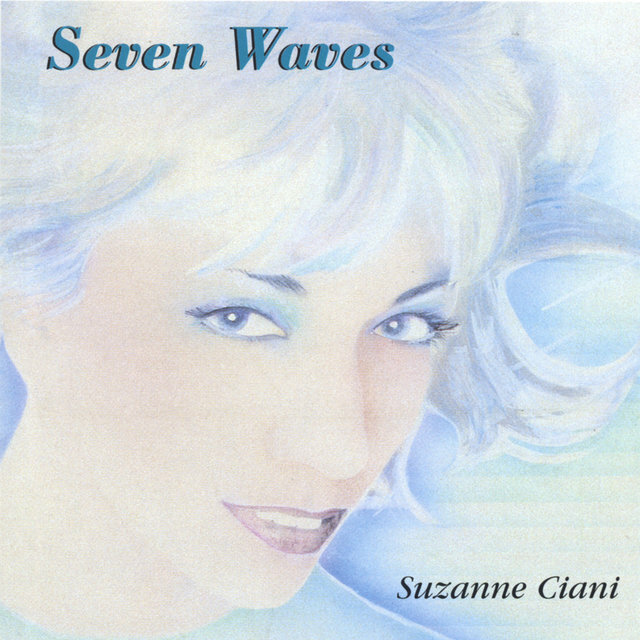 Her 1982 Japanese release Seven Waves became an underground hit, prompting its American release in 1984. 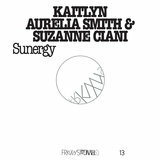 Then Velocity of Love came along, which, with its intriguing synthesizer work balanced by strong melodies and pop sensibilities, helped define various contemporary instrumental radio formats, including the Wave.